Time is money. If you find yourself walking around with this person’s mentality towards other people’s time, then I’d highly recommend you do some self-auditing on just how wise (or not wise) you are being when it comes to this topic. 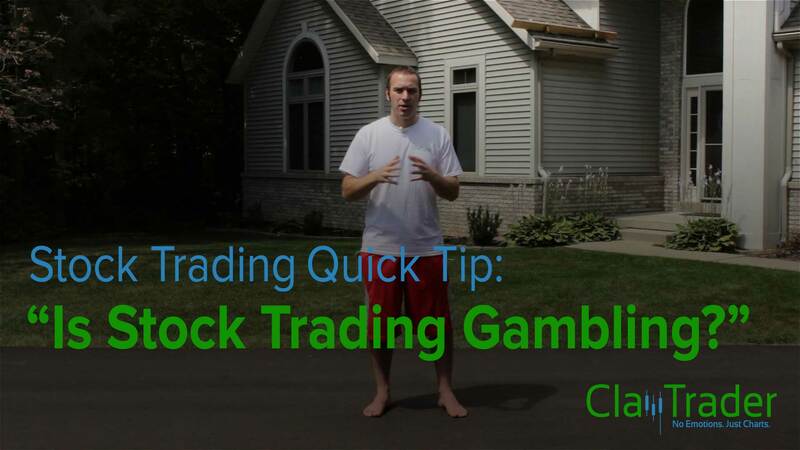 One of the most commonly used soundbites in the world of trading is also one that does a fantastic job of illustrating just how deceiving simple statements can be in the world of trading the markets. There are several components that go into understanding risk when it comes to trading. One component that I thought was essentially common sense is apparently not. So let’s talk about it. How to Trade? Learn Tools, NOT Strategies!!! A Moral Problem with Trading the Stock Market? How Long Will It Take to Learn How to Trade? Trading Education: Time to Raise the Bar! Getting Money to Trade – NO EXCUSES! Are Traders and Algorithms Harmful to the Stock Market? Brand New Trader and Need an Online Broker? This serves as an open letter to the internet trolls out there on social media; however, also provides a basic, but very valuable concept that must be accepted if you are going to have any chance at success in trading the markets. What separates poor people from successful people? Their attitude. Maybe that sounds too simplistic, but in all actuality, it’s 100% the fact of the matter. If you want to be a successful trader of the markets, then you better have an outlook on life that breeds motivation. A Trading Strategy for All – Does It Exist? A very effective marketing sales pitch is to proclaim that you have a system and/or strategy that works for everyone. All you need to do is follow step-by-step and the strategy will work for you. Does something like this actually exist within the trading markets? Let’s take a closer look. Trading with Past History. Useful or Worthless? I’ve had many people tell me that technical analysis (the use of “charts”) is worthless because it all depends on information from the past. Or, in other words, “old information”. Can this so called “old” information be of any use? Let’s talk about it. Use Charts the Right Way! Many people dream about and want to become full time traders and trade for a living. This dream is by no means impossible, however, the dirt you trade on plays a vital role is just how easy or difficult accomplishing your dream will be. I will be the first to admit, I can be pretty rough around the edges when it comes to dealing with people. I was not always this way though, so am I a jerk? I will try to give my answer. If you have been around penny stocks and either message boards or social media, then I’m sure you’ve heard people blame falling share prices on traders who are shorting, (aka, “the shorts”). Is this really the case or is this just a dumb excuse pumpers use? Shorting Penny Stocks is Stupid! Here’s Why. The Pattern Day Trader (PDT) rule is one that is enforced by the government. What are my thoughts on it? How should you trade if this affects you? 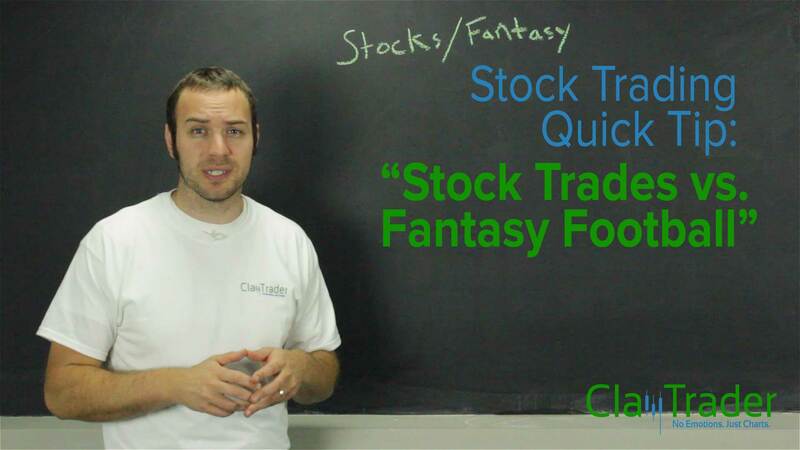 All that and more in this stock trading quick tip video. 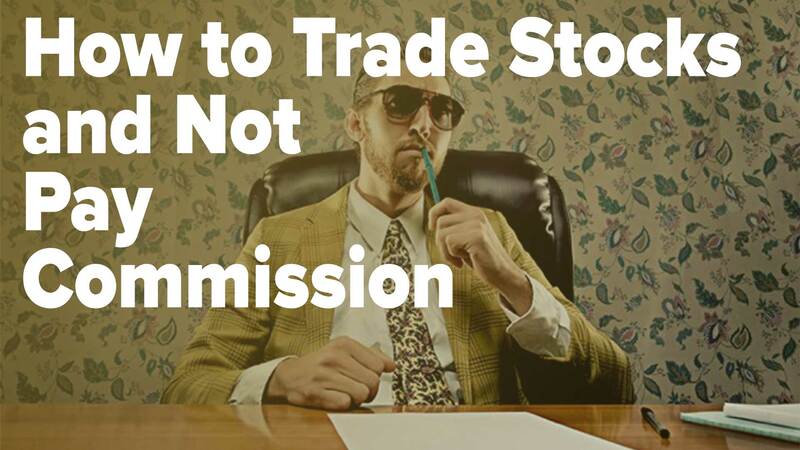 Did you know that it is possible to be a stock trader who does not pay commission when you are buying and selling the stocks you are trading? Sound too good to be true? I assure you, it is very possible.